of course, it’s finding the TIME to “eat right”. Despite the fact that this, in itself is a massive limiting belief, it goes without saying that the easier we can make things in the kitchen and on the road, the more successful we’ll be…especially when faced with periods of excessive work, stress, and travel. 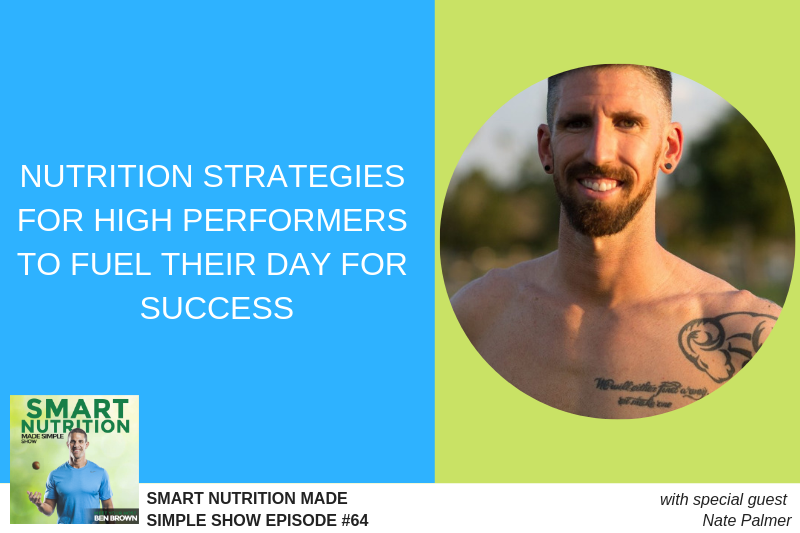 In this episode, we catch up with Phoenix, AZ based personal trainer and fat loss ninja, Nate Palmer. 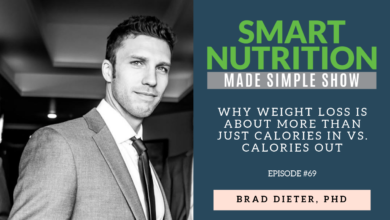 Nate is the bestselling author of Passport Fitness: The No-Nonsense Guide To Staying In Shape No Matter What City You Wake Up In as well as the creator of the comprehensive mobile friendly workout system created for those that travel frequently called Bod-in-a-Box. 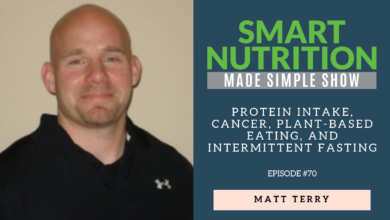 Having spent the last several years working with extremely busy entrepreneurs and executives, Nate offers first hand knowledge about what it takes to build and maintain a “million dollar body” with tried and tested nutrition and training strategies. Why the standard American breakfast is setting upon your brain and body for disaster (and what to eat instead). 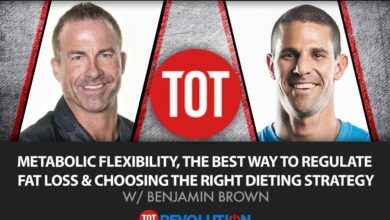 Why you need to be strategic about using your “decision making muscle” for important decisions, not silly food choices.